Putting customers first is the central theme of all businesses regardless of their industry. Answering Service Pro has delivered answering service solutions for over 25 years, connecting businesses with their consumers across a variety of industries. Our agents will professionally answer your calls with a friendly voice and ensure you receive an accurate message – every time. Answering Service Pro has customizable plans that can be built to that fully meets your needs, and our answering service solutions will let you rest easy knowing your caller’s needs are handled with courtesy and care. Working with a proven leader for medical communications is essential to having a well-run medical practice. 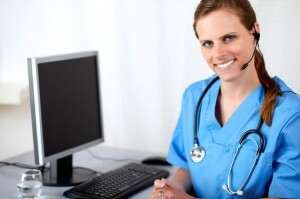 By choosing Answering Service Pro, you are working with a leader in the medical answering service field that has over 25 years of experience in connecting patients and staff with medical practices like your own. Our solutions can be developed as out-of-the-box or customized, and our HIPAA-trained team is well equipped with state-of-the-art secure technology to ensure patients are professionally cared for and your team is connected to essential resources. Growing medical practices often face increased cost and headache of additional staffing and resources. Partnering with Answering Service Pro ensures you can easily grow your brand without having to add additional staff and can also allow your team to focus on more pressing matters while our team of professional answering service agents focuses on your phone calls. By integrating with your office protocols, we are adeptly able to become a seamless extension of your brand; so much so that callers will never know that we are not sitting in your own office. No one can argue that the healthcare landscape has changed over the recent years. Gone are the days of carrying a pager, and healthcare providers are eager for all-in-one secure solutions that can be used on smartphones and tablets. Answering Service Pro is just the provider to give you the key to interfacing technology in a smart fashion and eliminate unwanted devices. 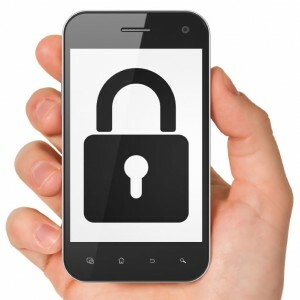 The miSecure Messaging platform allows Answering Service Pro to communicate instantly and electronically with you and your team via a secure connection to an application on your Android™ phone or tablet; your Apple™ iPhone™, iPad™, or iPod™; or your Blackberry™ devices. Encrypted and secure messages are sent from Answering Service Pro to a secured app on your device, and you and your team can respond to us directly from the app, ensuring further time efficiencies with no impacts to your voice or text messaging packages on your devices. 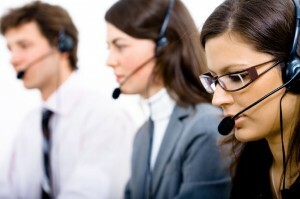 Additionally, Answering Service Pro will have the ability to tell if a message is viewed or not within the app within predetermined time limits; because of this, we can then avoid scenarios related to low service areas and poor reception by following escalated procedures to ensure the message and situation is delivered appropriately. With Answering Service Pro’s customizable solution for appointment setting, we can lift the burden from your office is scheduling, rescheduling, and canceling appointments for your callers. 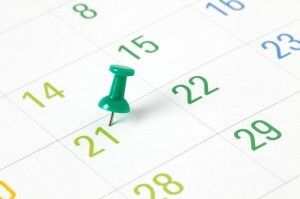 The calendar is online and updates in a real-time environment, which allows for a lot of flexibility in changing your availability. Simply update the calendar on your end, and the well-trained team at Answering Service Pro will spring into action to update your appointments as needed. We can even ensure you receive alerts of appointments, reschedules, and cancellations by sending alerts to your phone or tablet. With Answering Service Pro, you are always in the know. Research shows that the Hispanic population segment is fast growing with tangible purchasing and decision-making power. Answering Service Pro has proudly offered Bilingual Spanish-speaking agents for its clients for over 25 years, helping our customers attract a larger audience and market share and improve retention of customers by speaking with them in their native, comfortable language. All Bilingual Spanish-speaking agents with Answering Service Pro are fluent in both English and Spanish, and they are also well-trained on HIPAA guidelines to ensure your business communications remain secure and private. They are also available 24/7 for all your answering service needs. Social Media adoption rates and usage have greatly increased business-owner’s ability to hold educational and promotional events. Attendance at these events is a must, and the ability to field all the phone calls and inquiries for such events can be overwhelming. Answering Service Pro’s Event Promotions and Registrations Service allows you to focus on preparing for your event while we handle all inquiries and registration for you. 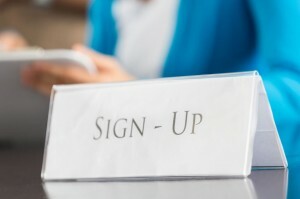 Our well-trained staff will make registration for your event a simple task for your callers. 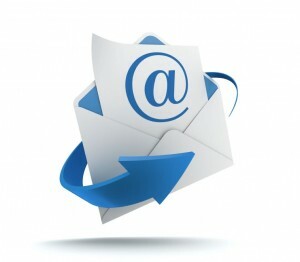 We are available around the clock to answer questions, sign up attendees, and capture demographic and marketing data. Let us “BOOK NOW” for you! 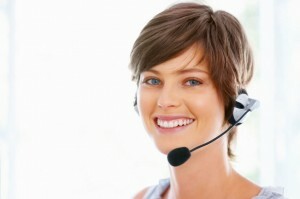 Immediate customer service is a must in today’s competitive environment. With the growth of the internet and social media, customers and potential customers desire and expect instant gratification for their questions and needs. Answering Service Pro’s well-trained team can give you peace of mind by instantly responding to your customer’s email needs utilizing protocols that you have set up with us. By letting us be an extension of your business, your customers will never know that they are not directly corresponding with you, allowing you the time and flexibility to focus on other aspects of your busy business.